Learning English at our school is not just about studying in a classroom. We believe that after you study, you need time to explore London, relax, and enjoy yourself. 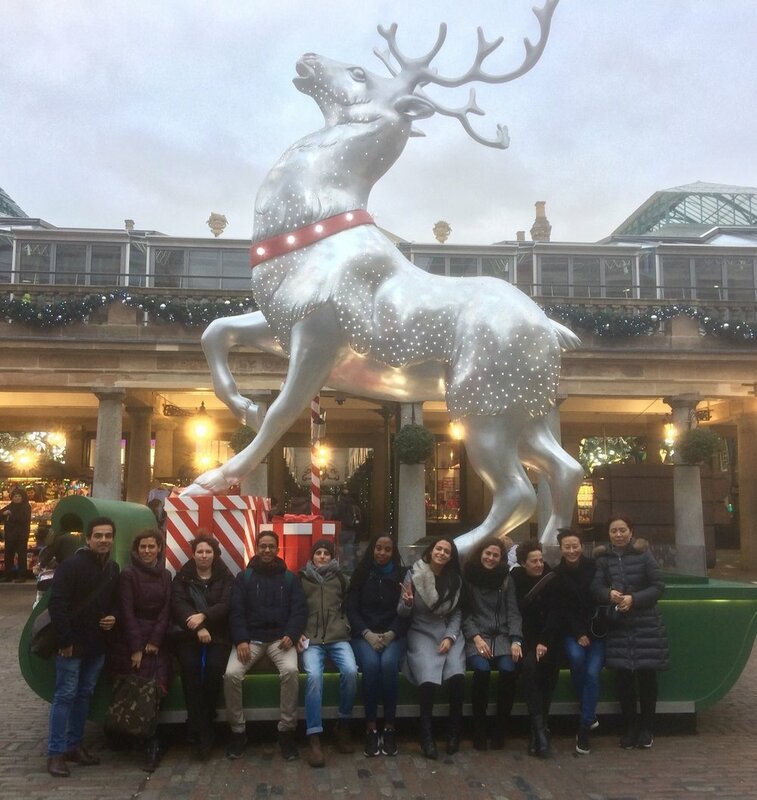 To help this, we have a social programme where our students get a chance to visit some of the most famous and interesting places in London with one of our teachers. You get to practice your English and make friends! We visit art galleries, museums, restaurants, cafes and lots more! 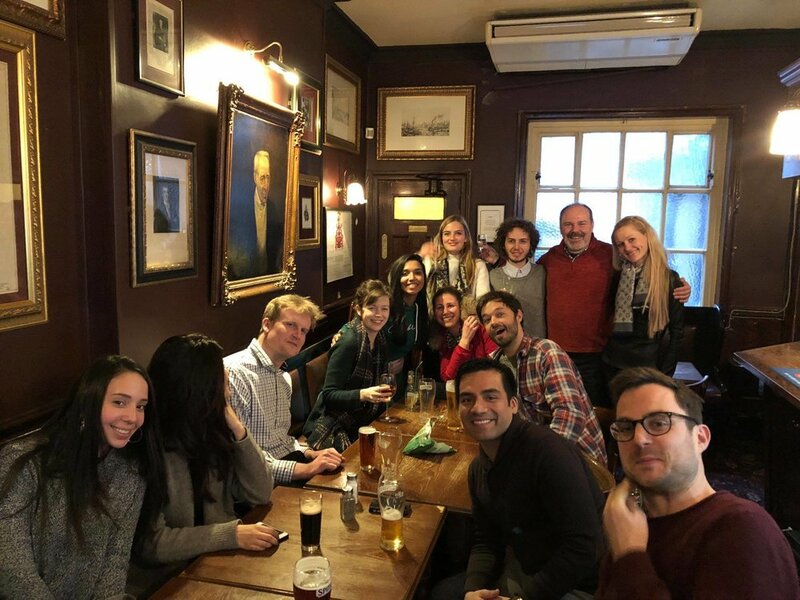 Every Friday afternoon we invite students to the local traditional pub, The Duke of Wellington, to enjoy a chat and a drink – this also includes non-alcoholic drinks! In summer, we enjoy the Victoria School Barbecue, Sports Day, restaurant outings, Thames River trips and International Day. Many of these activities are free. When you do have to pay entrance fees or trip costs, we negotiate the lowest possible price.